A major milestone for both parties, as the combined group will be able to reach 10.4 million visitors. REV Asia Berhad, Malaysia’s leading digital media group, announced today that it has entered into a Sale and Purchase Agreement (“SPA”) with Youth Asia Sdn Bhd and Media Prima Digital Sdn Bhd (“Media Prima Digital”), an indirect wholly-owned subsidiary of Media Prima Berhad (“Media Prima”) for the proposed sale of REV Asia Holdings Sdn Bhd, subject to the conditions precedent set out in the SPA to be fulfilled. 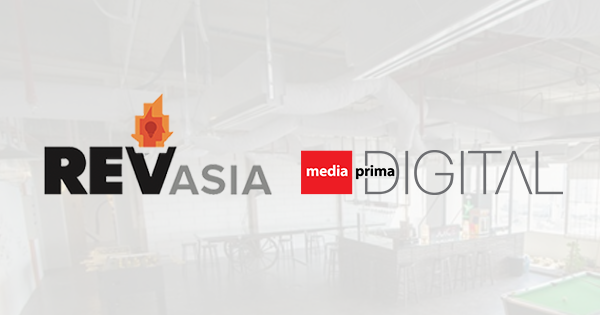 REV Asia Holdings will be supporting Media Prima’s strategy focusing on its expansion in digital content and digital media platforms. 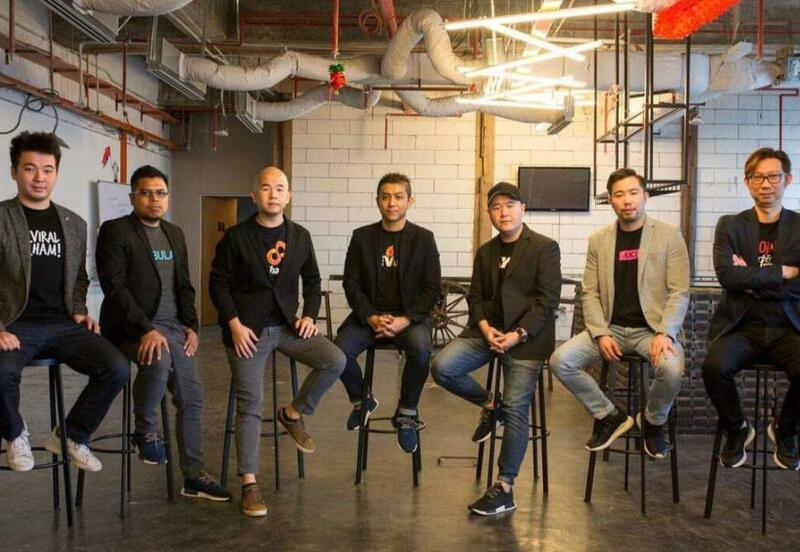 As one of Southeast Asia’s leading digital media groups, the company has a strong track record in social media and online marketing through an established portfolio of well-known online consumer brands that cover a wide variety of segments including entertainment, lifestyle and social-millennial English, Malay and Chinese news. REV Asia's senior management team, from left to right: Winston Robertson, Hafriz Zulpakar, Christopher Wee, Voon Tze Khay, Samuel Wee, Loh Ken Wei, and Jacky Tee. 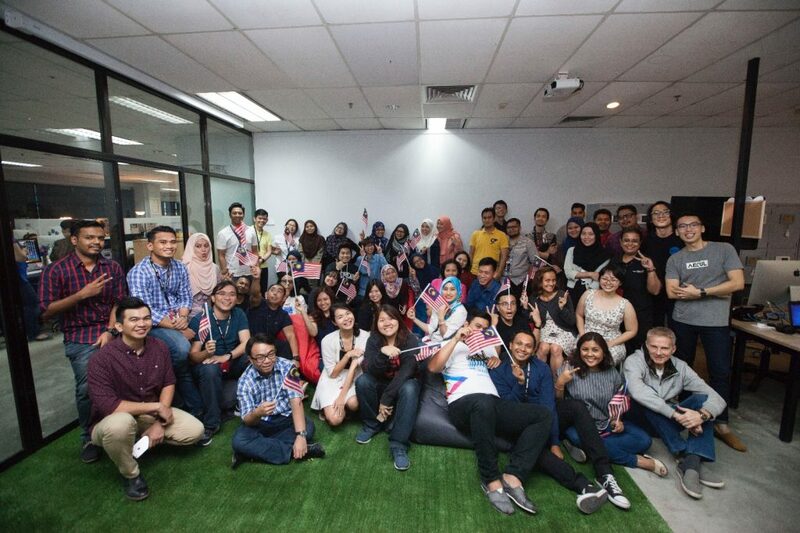 The union will enable Media Prima to establish its position as the largest Malaysian digital media company and third overall in Malaysia after Google and Facebook with 15.7 million and 14.1 million visitors respectively. REV Asia Holding’s Managing Director, Voon Tze Khay says, “We are excited to be joining the Media Prima family and working together to transform the media landscape in Malaysia. Media Prima are true leaders in Malaysia’s media and television industry with a strong track record of success. Together, we are confident in our ability to expand our reach whilst solidifying our combined position as the number one digital media group in the country”. Tze Khay added that he is looking forward to working closely with Media Prima Digital as both companies share the same vision and is confident that the integration of all REV Asia Holding’s employees will occur smoothly. 10 years ago, Catcha Media was leading the print magazine business in Malaysia. It then started its strategic move towards online media, acquiring SAYS in 2013 through a RM60 million merger. REV Asia Holdings, under Tze Khay’s leadership, has grown exponentially from thereon to capture millions of engaged users. The transaction value of the sale at RM105 million reaffirms the enormous potential of the business. “At Media Prima, we are big believers in digital content and its growth prospects for the future. The strategic acquisition of REV Asia Holdings demonstrates our firm commitment to capitalise on the growing demand for digital content amongst consumers by expanding our reach and further enhancing the Group’s competencies in digital content marketing, digital content curation and digital native marketing ads. REV Asia Holdings has significant reach amongst consumers aged 18 – 35 years given their strong expertise in curating content for this lucrative market segment. The acquisition is expected to result in the growth of revenue contributions from Media Prima’s digital platform exponentially,” he said. Encik Rafiq Razali, CEO of Media Prima Digital said, “Media Prima is expected to derive potential synergistic benefits as the Group can expand its media offerings to general consumers, media buyers, advertisers and premium publishers"
"REV Asia Holdings is a profitable company that recorded significant digital revenue growth from the company’s Social News segments since 2015. 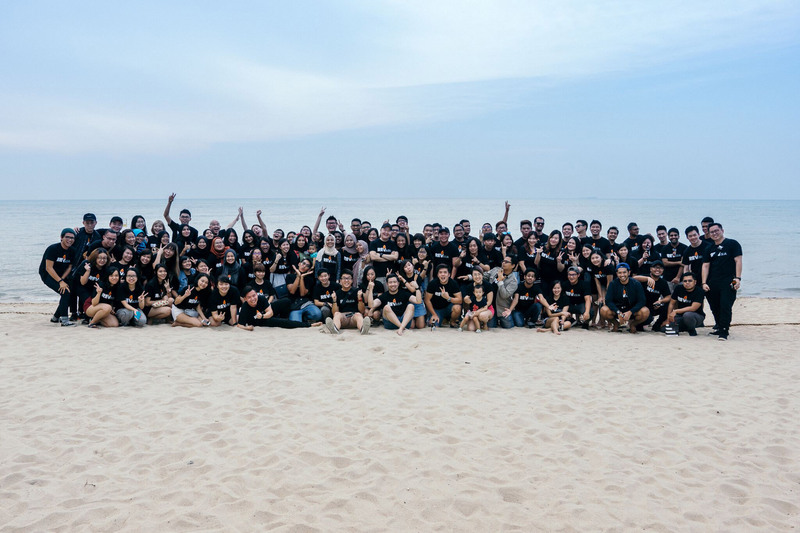 The company specialises in native content-based advertising which garners higher margins and their deep expertise in producing content for the age group is an additional value to Media Prima. This bodes well for the Group as we capitalise on the increasing importance of digital amongst advertisers." It's not just about the bean bags, guys!